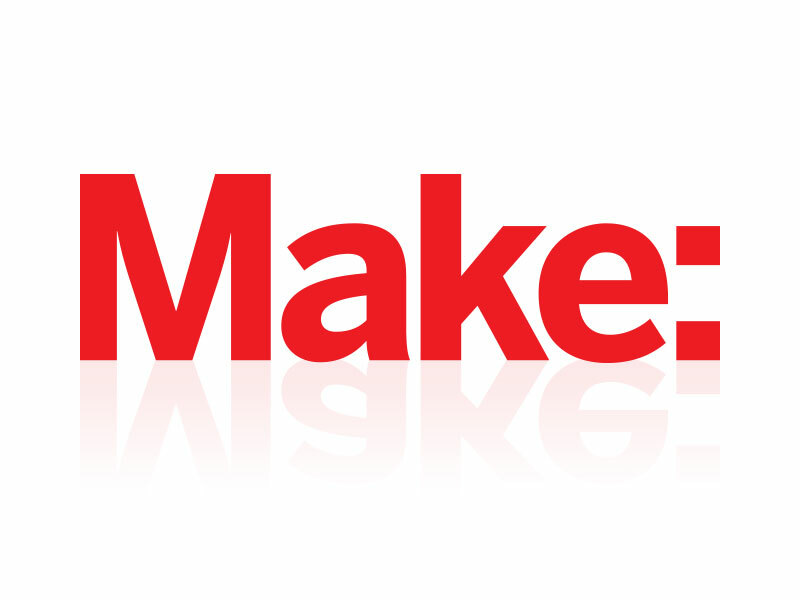 Do you make stuff? Do you have fun projects you’ve developed with electronics, or crafting, or furniture, or toys? If so, MAKE wants to hear it! As the voice of the maker community, we want to be YOUR voice to show off the fun things you’re doing in your workshop, gameroom, or garage. All you have to do is visit our CONTRIBUTE page, and pick “Submit an Article or Project” to give us all the details. If we fall in love with your project, a MAKE editor will contact you to take the next steps and bring you into the family.